Dallas sports fans helped the city rebound to the top of the ‘Most Facial Hair Friendly Cities in America’ list. 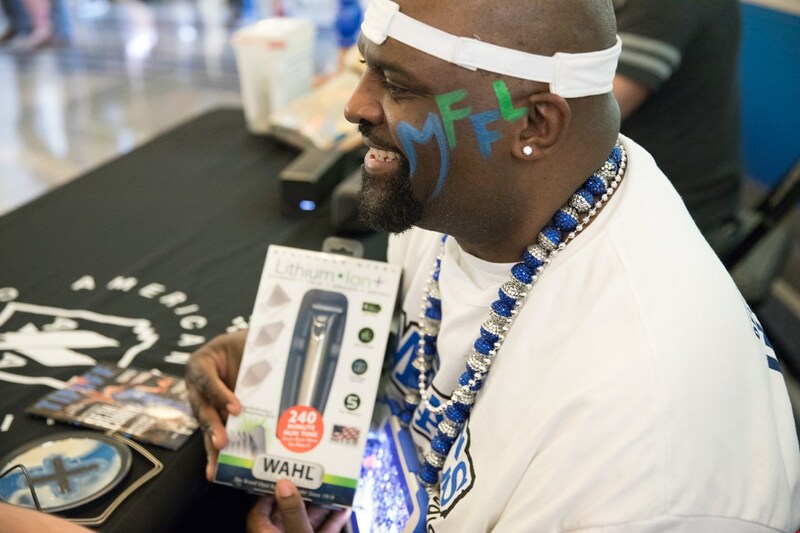 To honor this accomplishment, Wahl is sponsoring the city’s most devoted fans – The Mavs ManiAACs. STERLING, ILL. (April 5, 2017) – Name a pro sports team; now name a well-known whiskered athlete on that team. Not too hard right? With facial hair so rooted in sports, it’s no wonder fanfare surrounding the follicularly famous was once again a determining factor in the fourth annual ‘Most Facial Hair Friendly Cities in America’ list from men’s grooming leader, Wahl. In fact, while general facial hair buzz helped dictate the results of the study, it was social chatter among Dallas sports fans that helped the city rebound to the No. 1 spot. To honor the city’s accomplishment, Wahl is doing something never done before — the company is sponsoring Sports Fans, not a Sports Star. Wahl didn’t have to look far in search of Dallas devotees to find The Mavs ManiAACs. For the last 15 years, this beloved brood of bearded basketball fans has graced the Mavericks court as the only all-male performance dance squad in professional sports. Click here to see the complete list of Top 50 Cities. 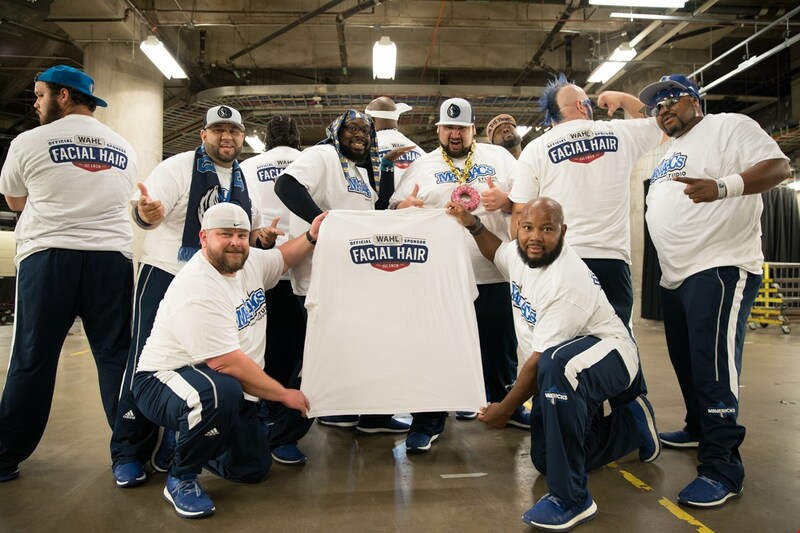 To celebrate Dallas and its partnership with the Mavs ManiAACs, Wahl is kicking off its national ‘Facial Hair Friendly Cities Tour’ before the Mavericks game on Friday, April 7, 2017 at the American Airlines Center. A giant 30-foot mobile barbershop will be parked at the AT&T Plaza, and Wahl master barbers will be offering FREE mustache and beard trims. 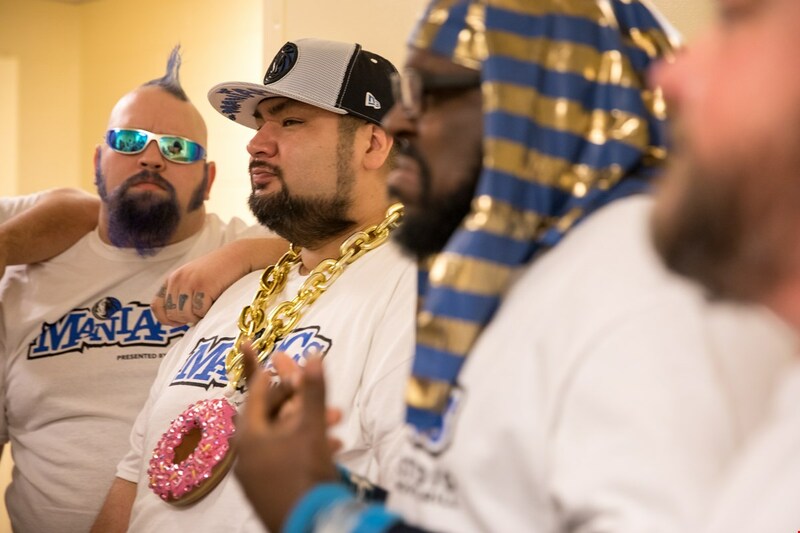 Some of the ManiAACs will also be on hand sharing their distinctive pre-game facial hair grooming tips, and engaging with fans before their big game-night performance, which will be livestreamed. To see the ManiAACs live in action, tune into the WahlGrooming Facebook page during the second time-out of the first quarter at approximately 7:45 p.m. CDT on Friday, April 7, 2017. Following the kick-off in Dallas, Wahl will take its 30-foot mobile barbershop on the road to visit the 10 Most Facial Hair Friendly Cities in America. At each tour stop, Wahl’s team of master barbers will give guys free facial hair trims for a good cause. For every trim, Wahl will donate $1 to ZERO - The End of Prostate Cancer, the leading national nonprofit with the mission to end prostate cancer. Other sports fans looking to get their facial hair sponsored can enter Wahl’s Man of the Year contest. Dubbed the ‘mane’ event, the Wahl Man of the Year contest gives facial hair enthusiasts the chance to go mano a mano in a facial hair face-off. 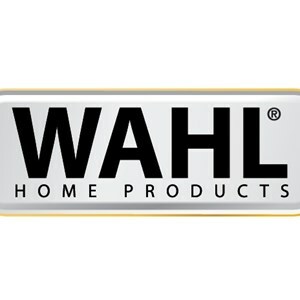 Wahl will select one guy from each tour stop location and one guy from national online entries. These lucky few will be crowned champion of their city and go on to compete for the Wahl Man of the Year title. The 10 finalists will each win $500 and a Lithium Ion+ Stainless Steel Trimmer. Online voting will help determine who wins the Grand Prize, which includes the title of Wahl Man of the Year, $1,500 and being featured in a national advertisement. The contest runs through Sept. 28, 2017. For more information about Wahl’s Facial Hair Friendly Cities Tour, or Wahl Man of the Year Contest, visit OfficialSponsorOfFacialHair.com. Editors’ note: Wahl partnered with market research leader Opinion Research Corporation to conduct the study, which involved in-depth analysis of the online universe over the past year for beard and mustache positivity. Conversations and searches surrounding facial hair were measured, and cities were ranked based on overall interest and positive sentiment. For more images and videos, visit WahlNewsRoom.com. 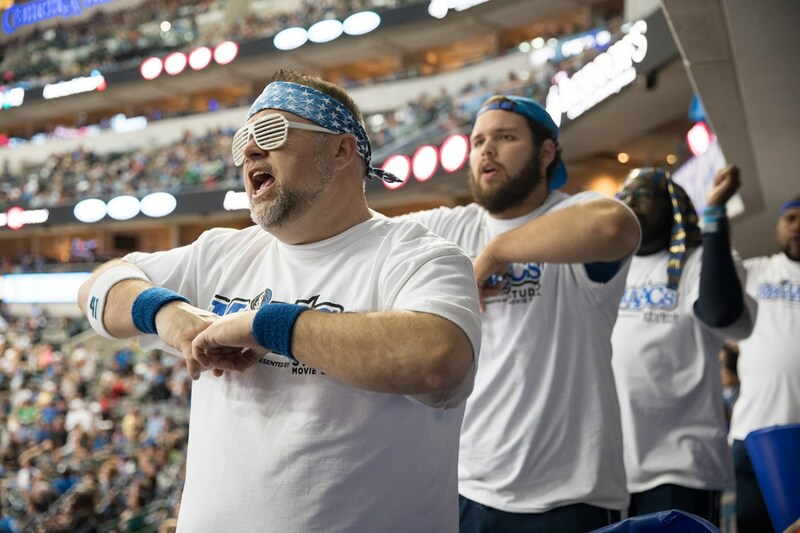 For the last 15 years The Mavs ManiAACs’ contagious fanaticism has been a staple at Dallas Mavericks games. As part of their Wahl sponsorship, The Mavs ManiAACs will uphold the facial hair excellence they’ve come to be known for. 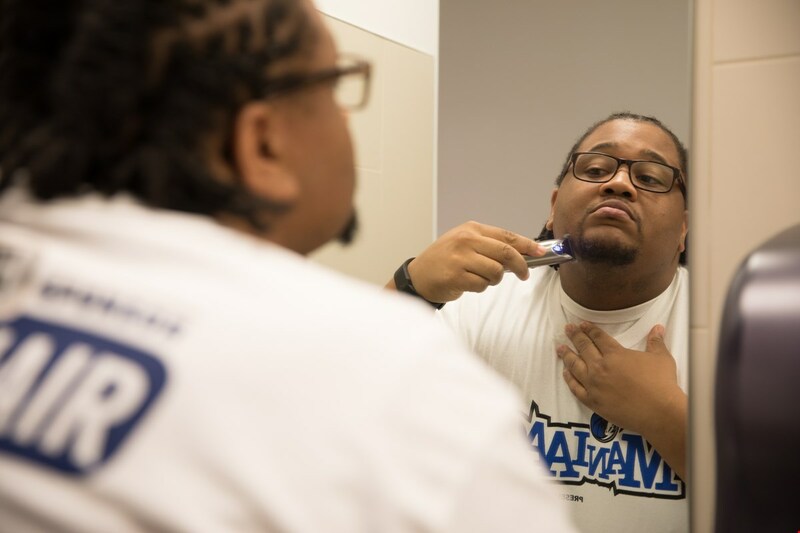 From stretching to practicing, a lot of prep goes into a ManiAACs’ game-night performance — including cleaning up their facial hair styles.